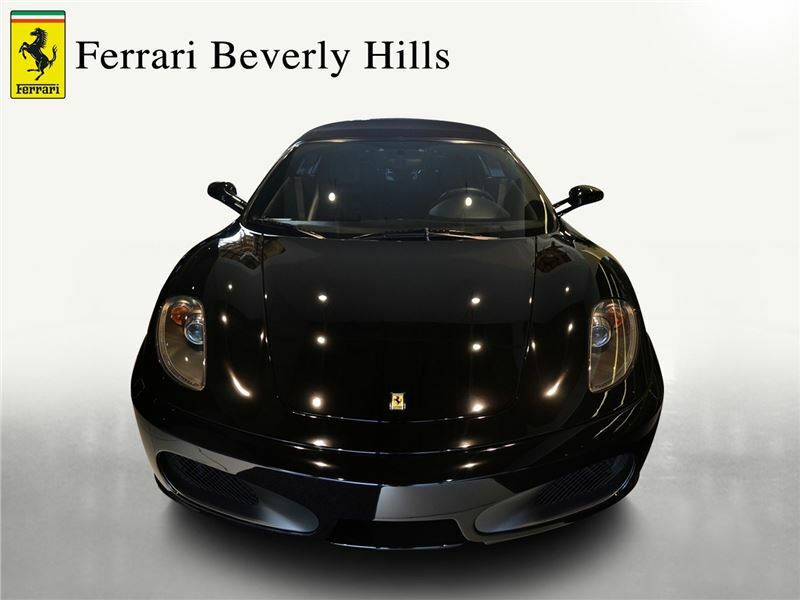 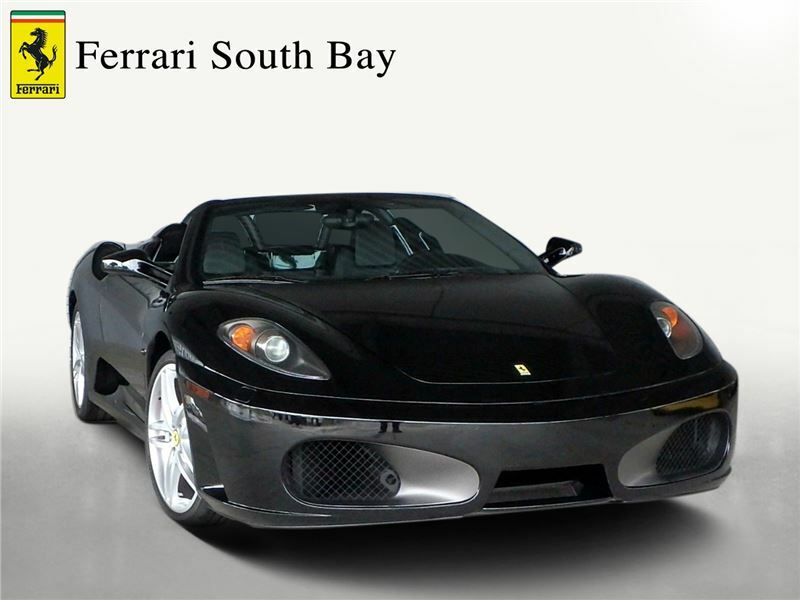 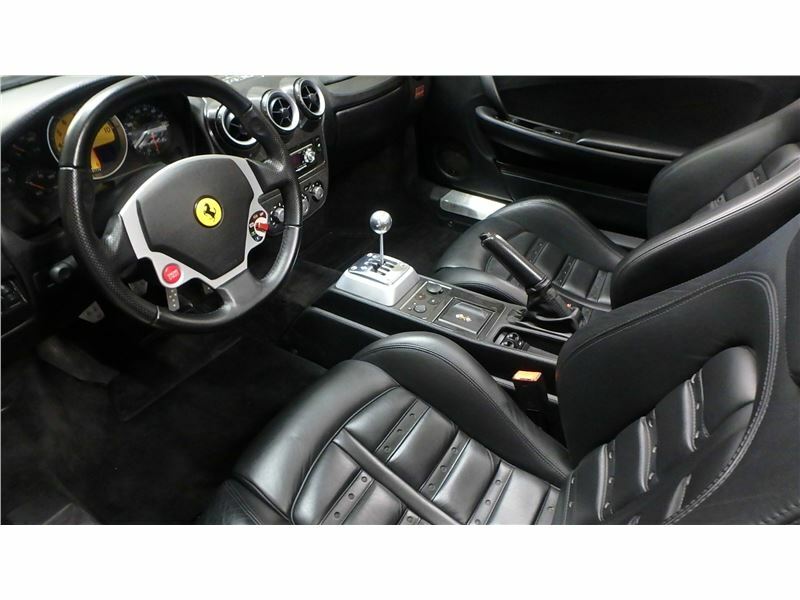 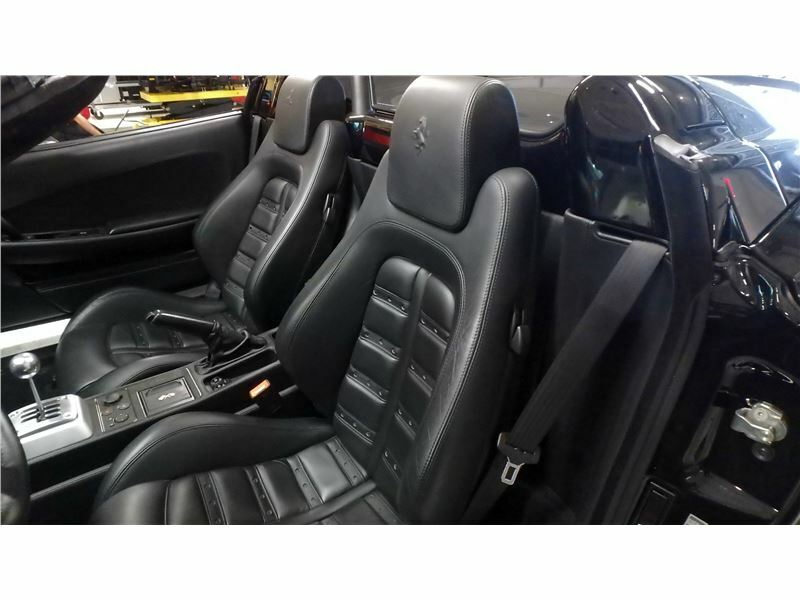 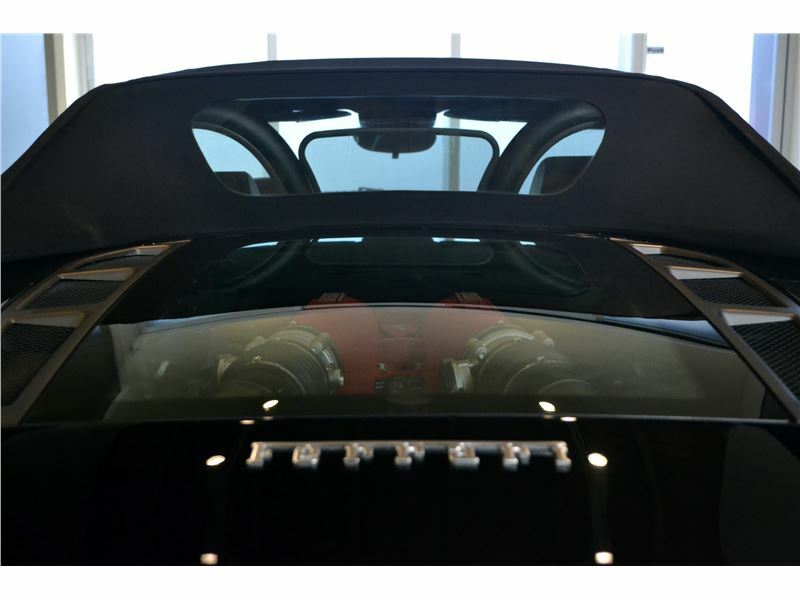 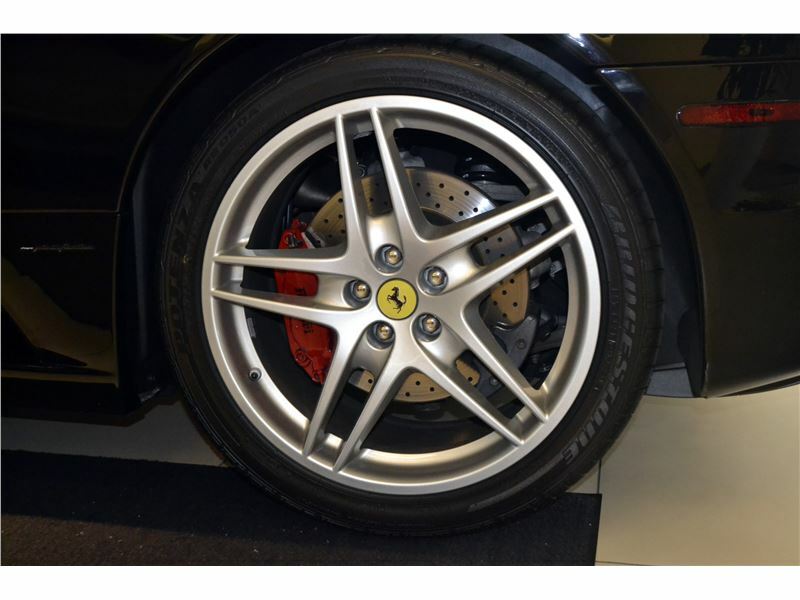 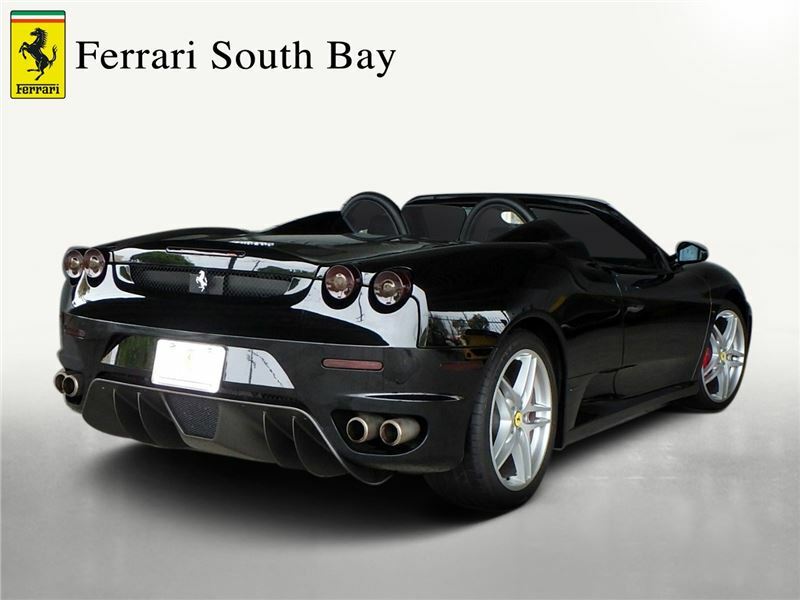 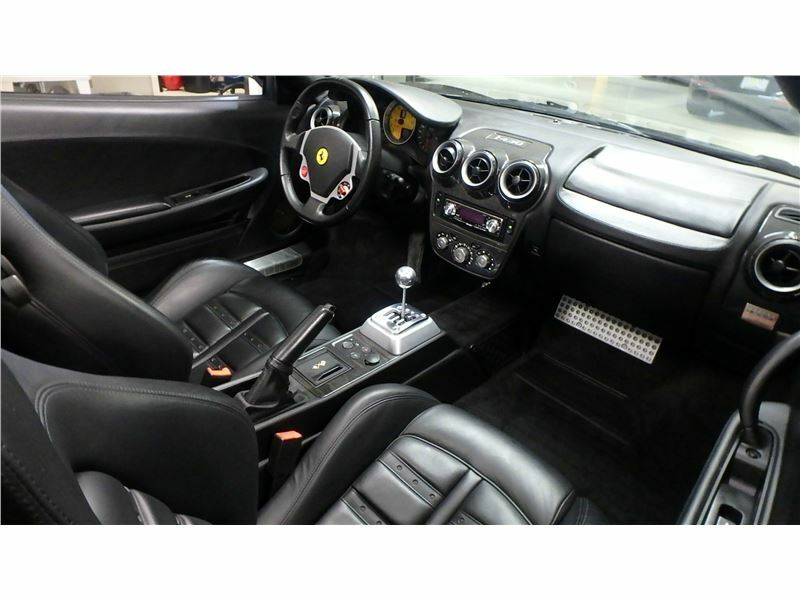 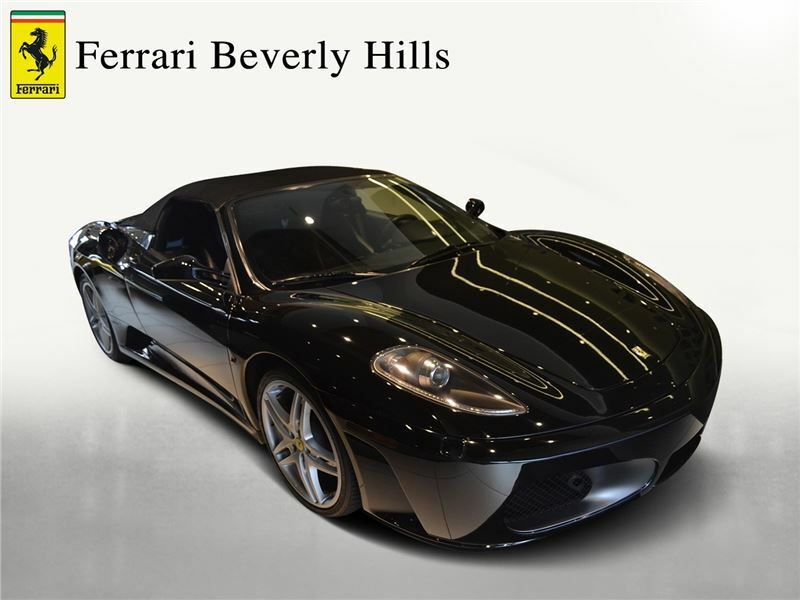 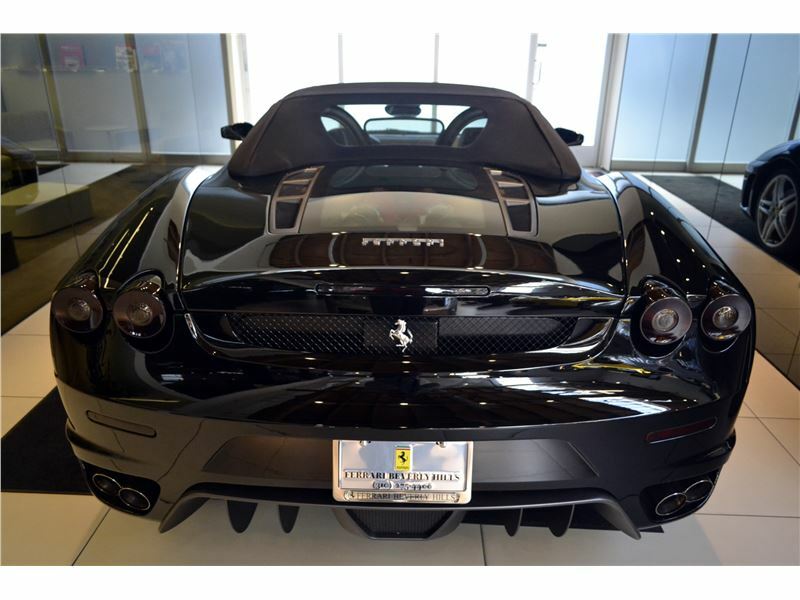 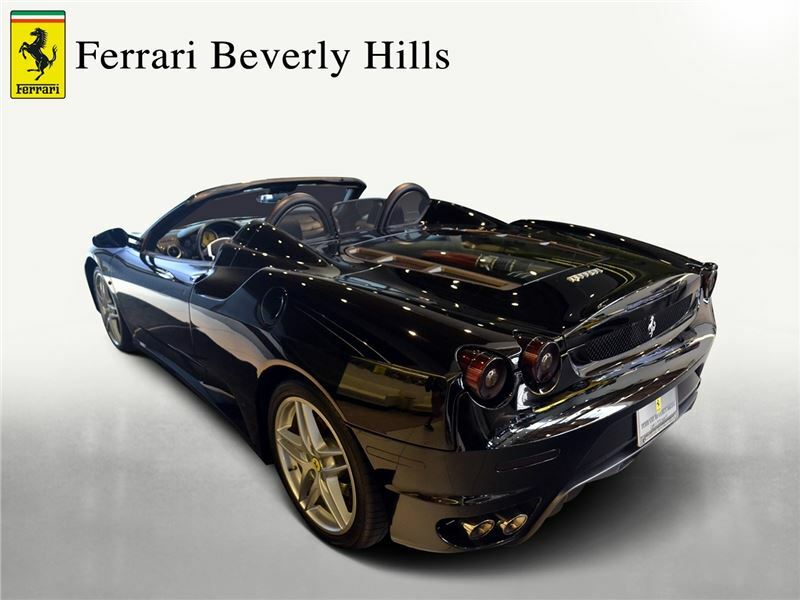 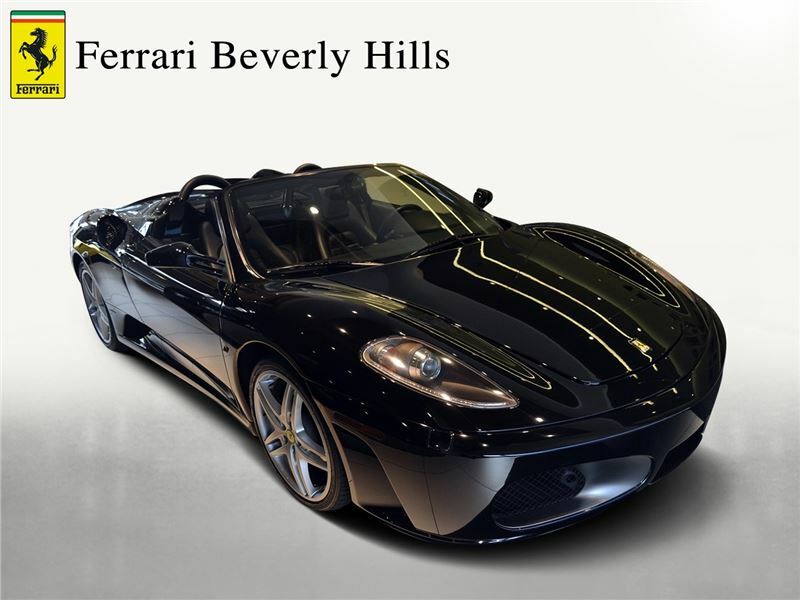 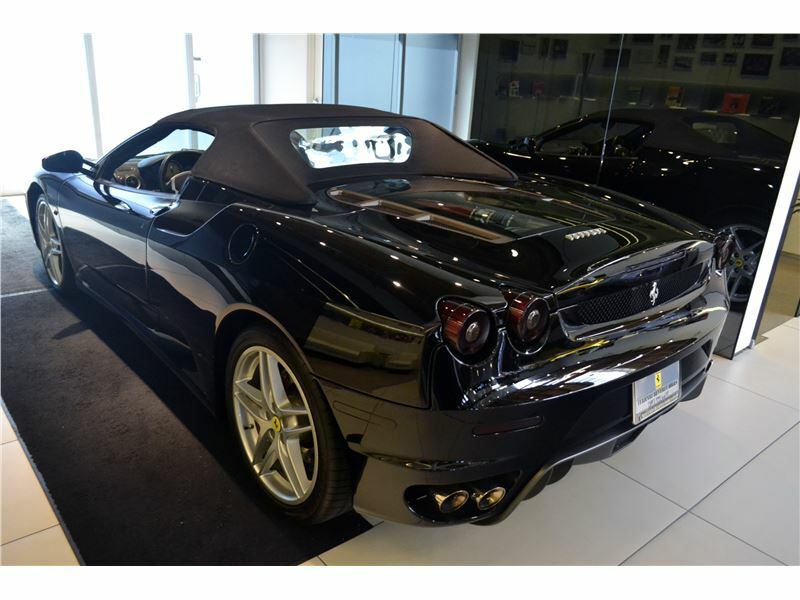 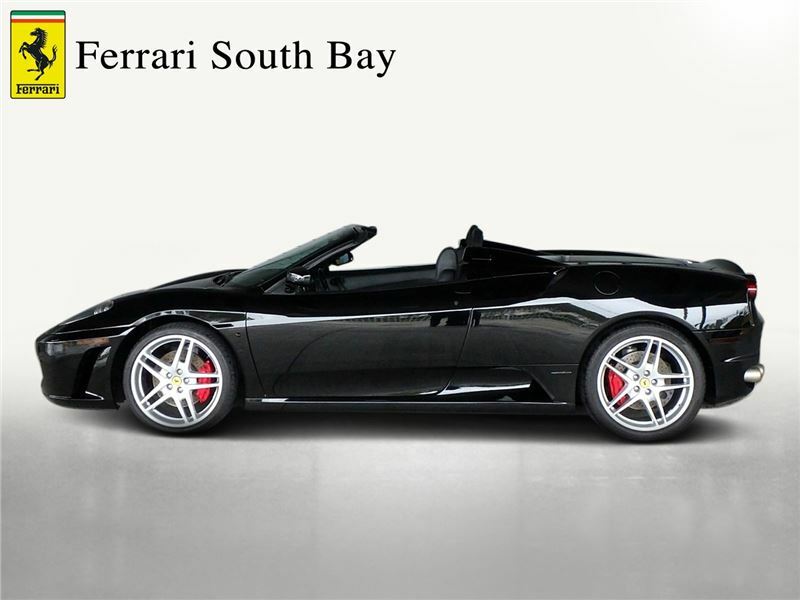 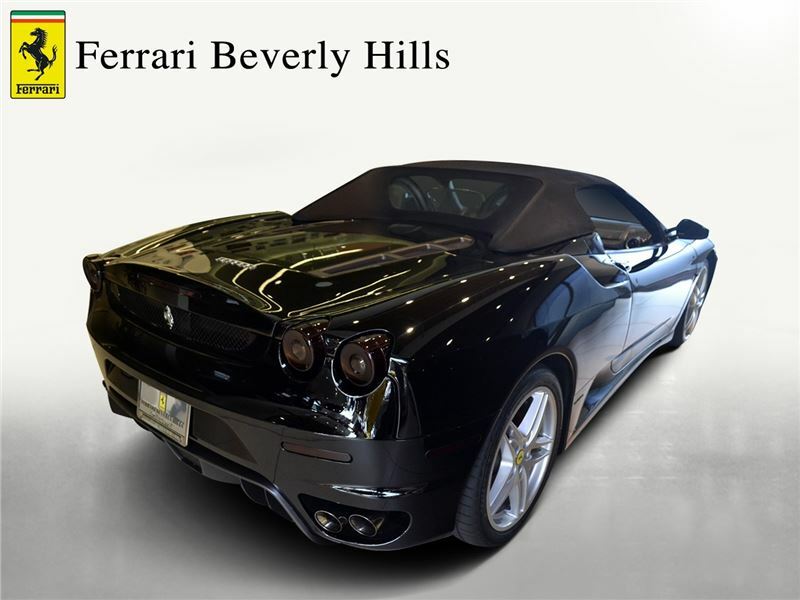 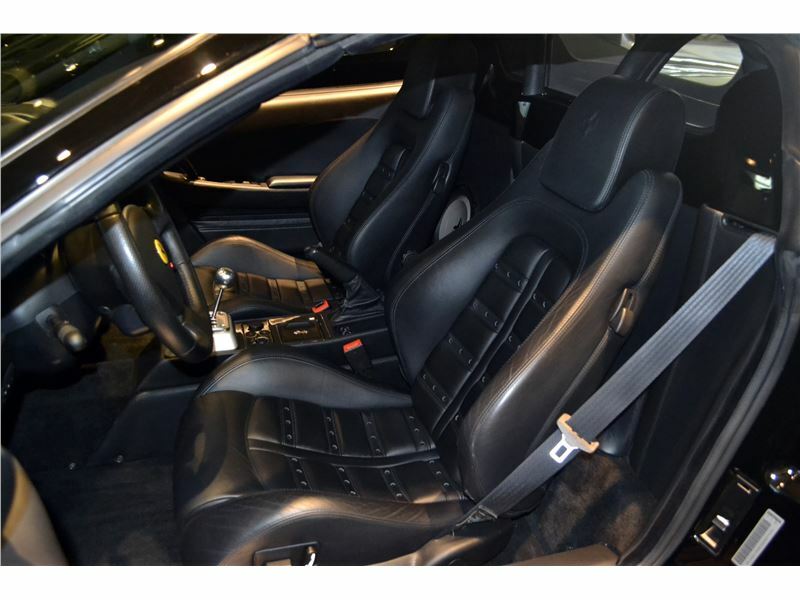 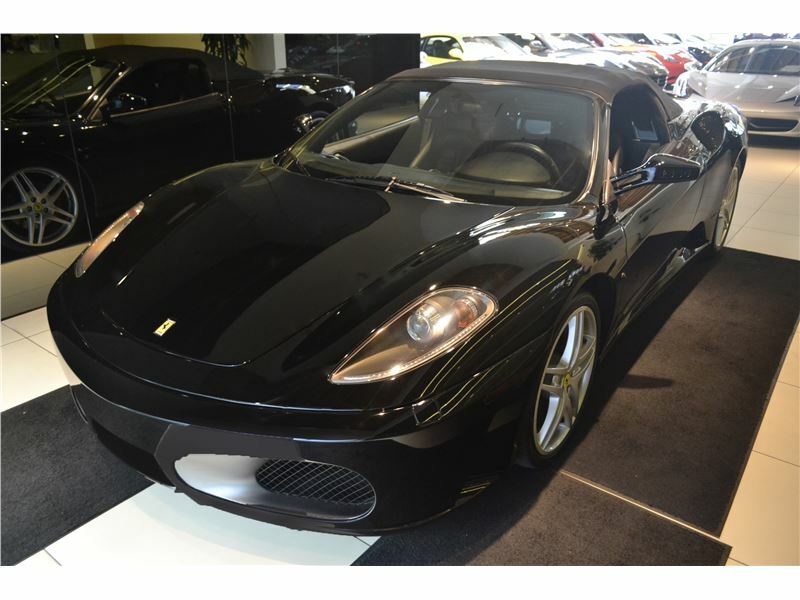 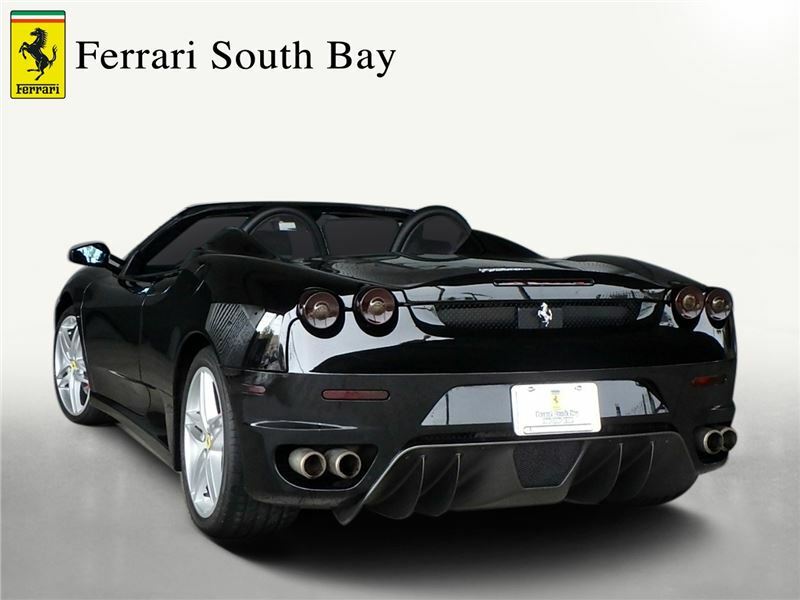 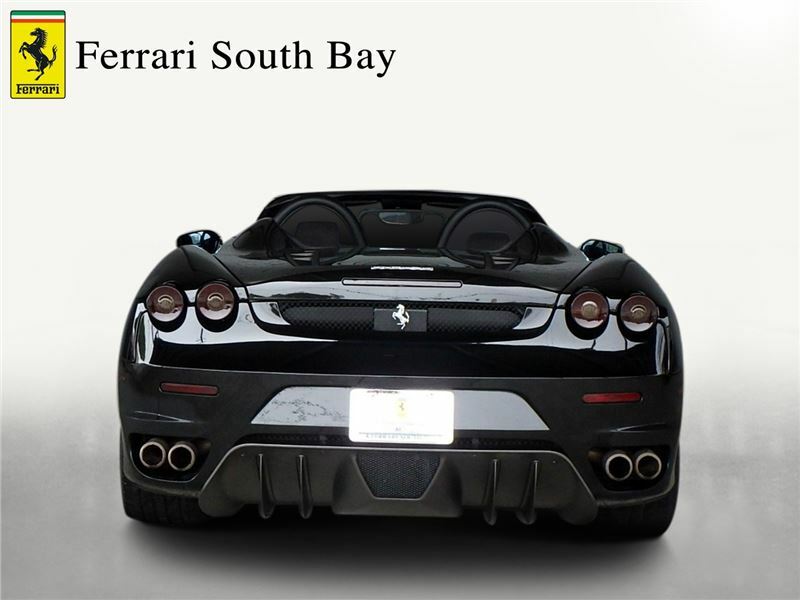 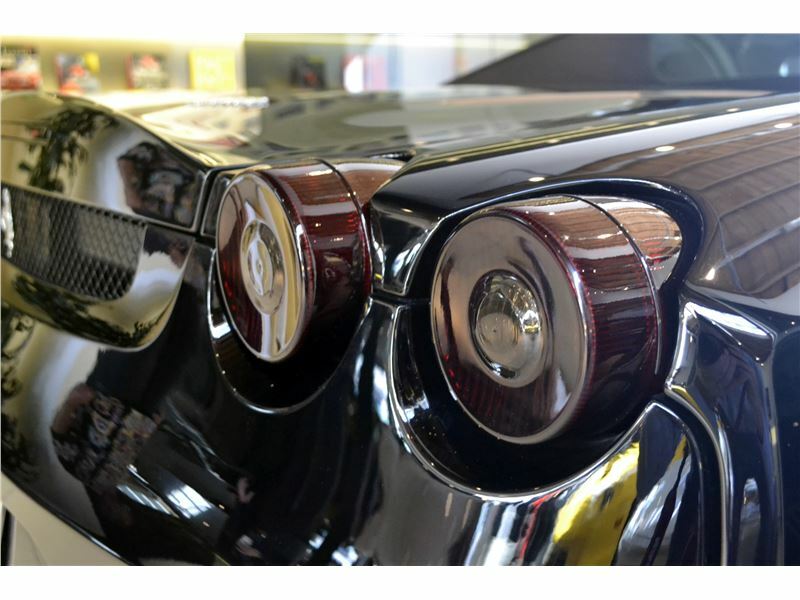 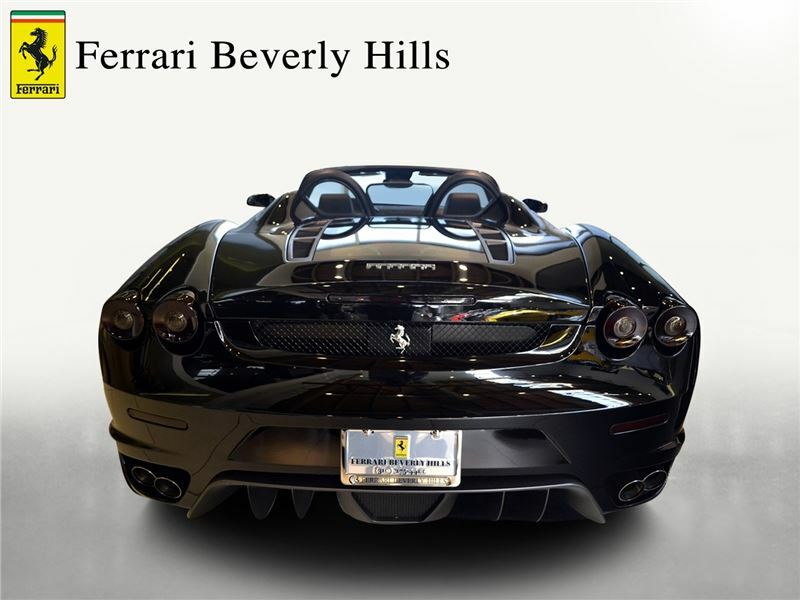 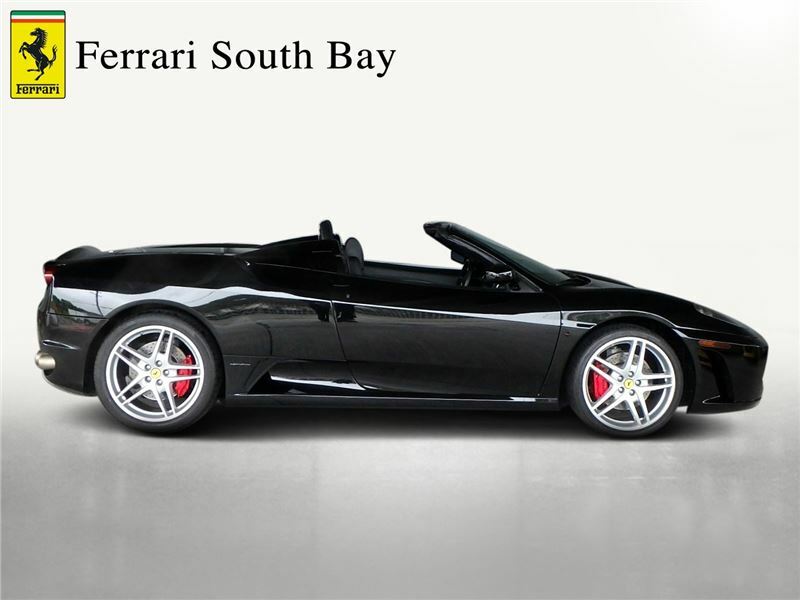 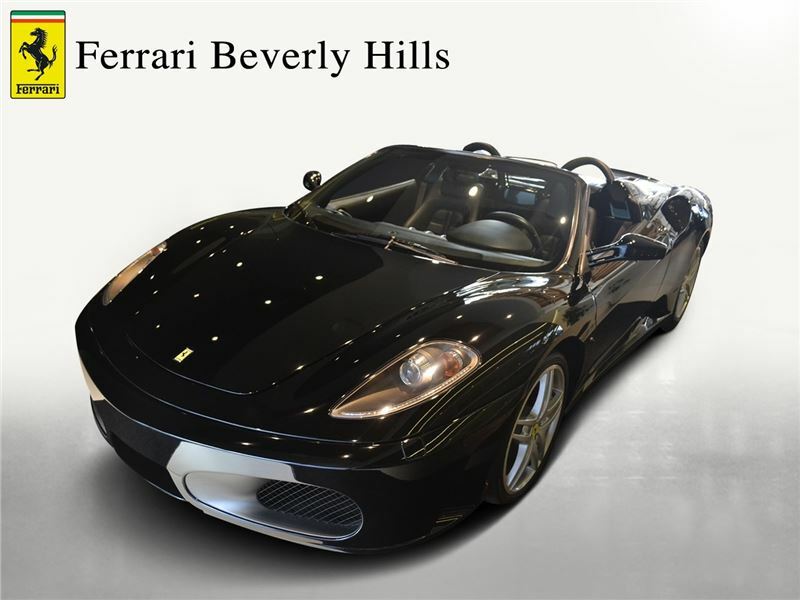 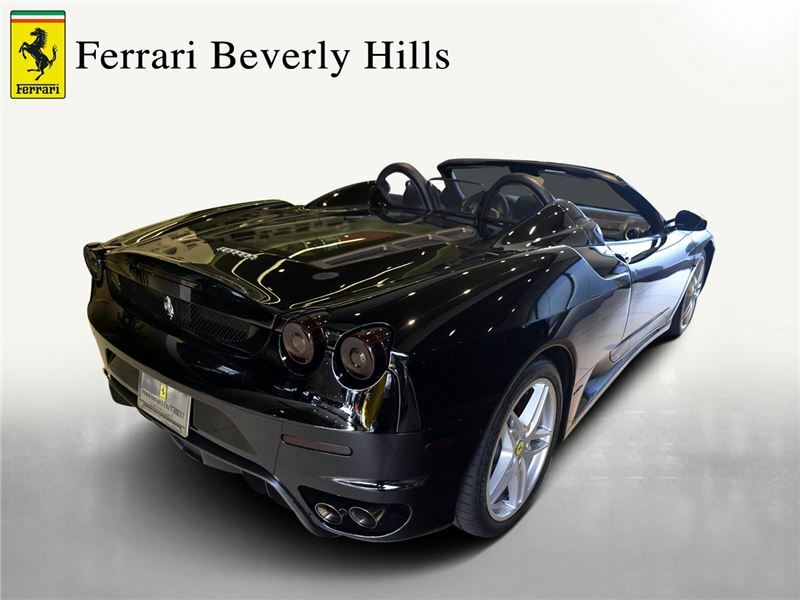 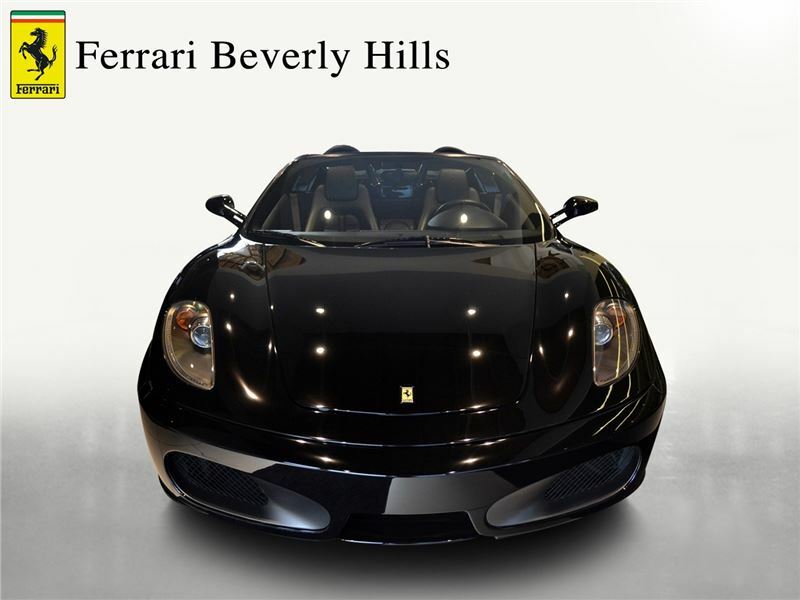 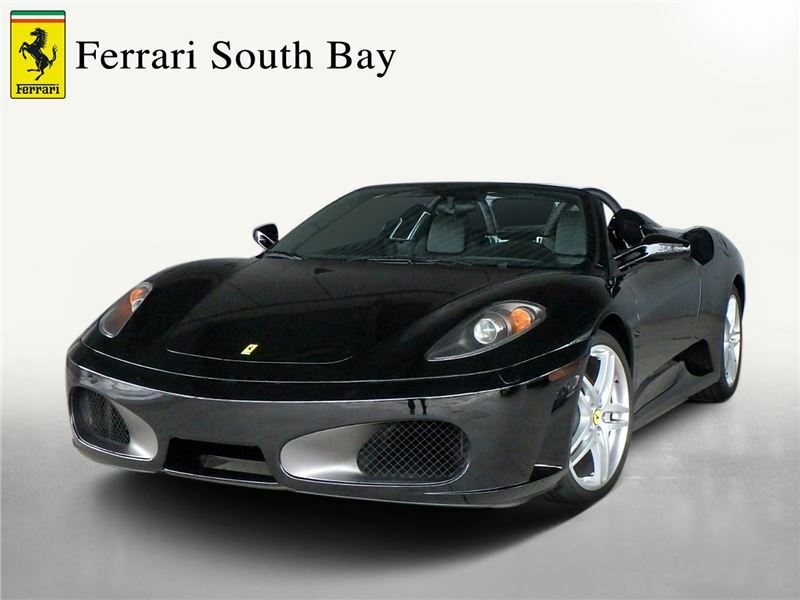 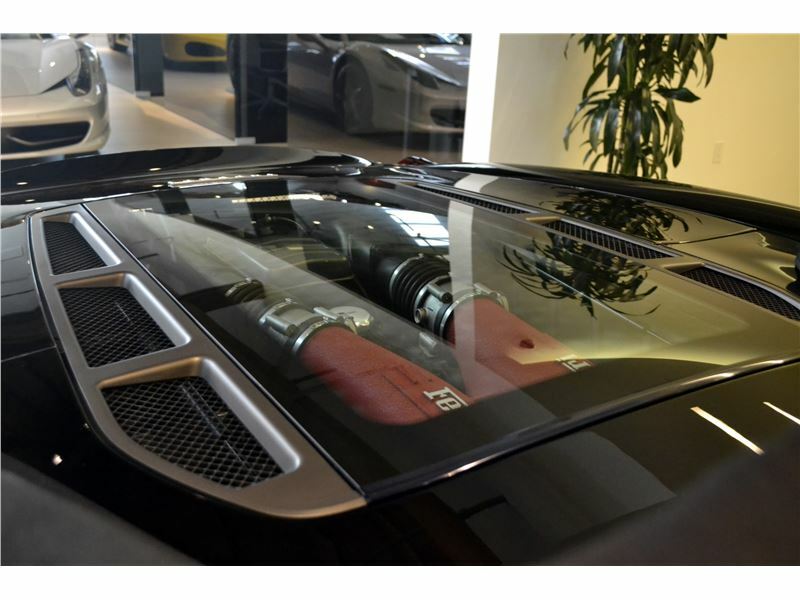 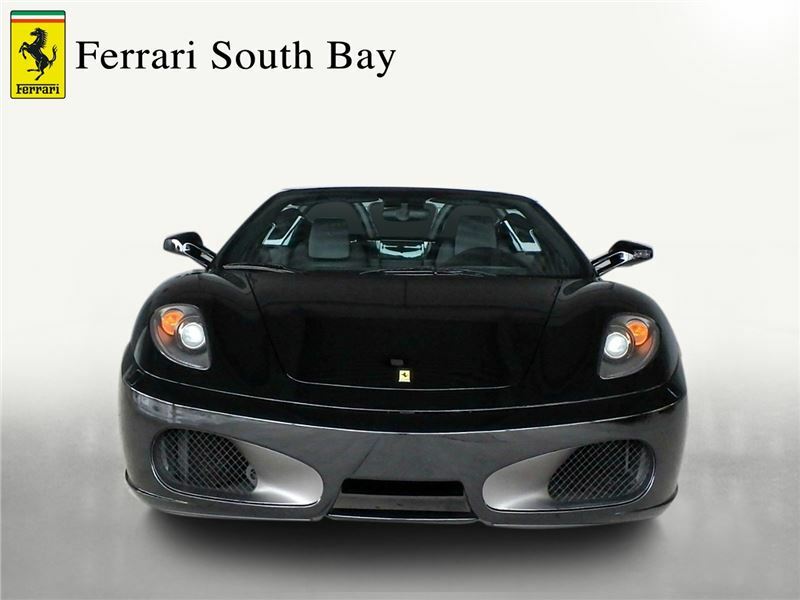 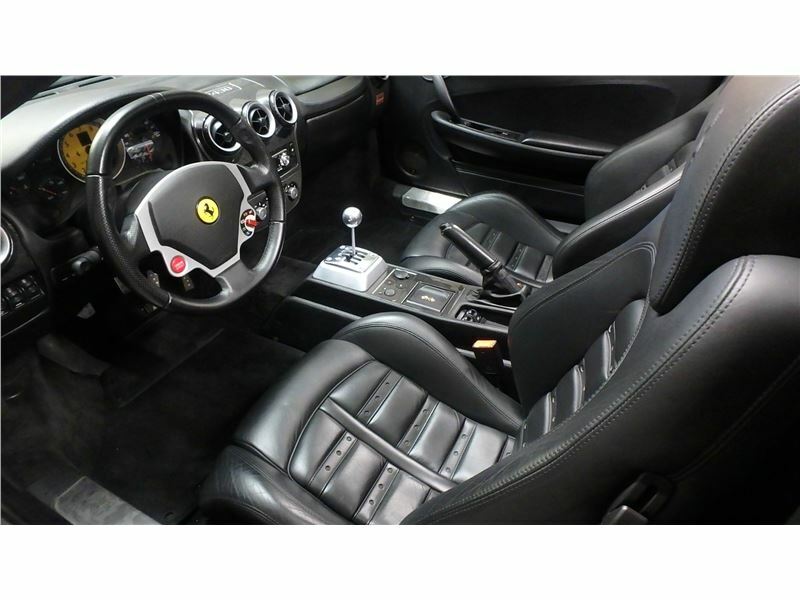 This 2005 F430 Spider is presented in Nero over Nero Daytona Leather seats. 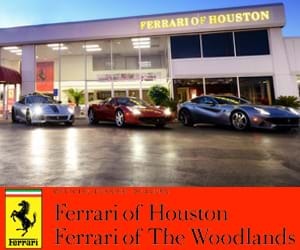 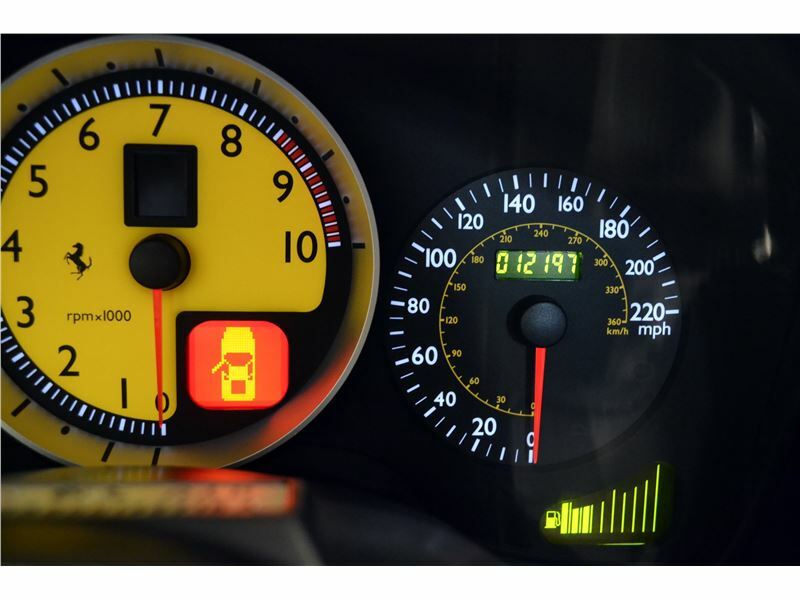 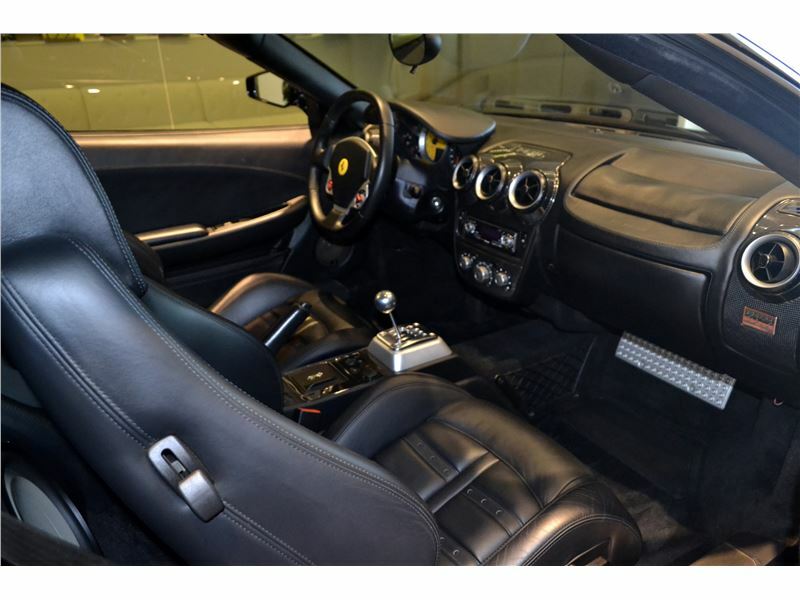 Its not too often that we see the F430`s manuals come to market especially in the Spider, this would be a good opportunity for someone looking for a gated drive Ferrari. 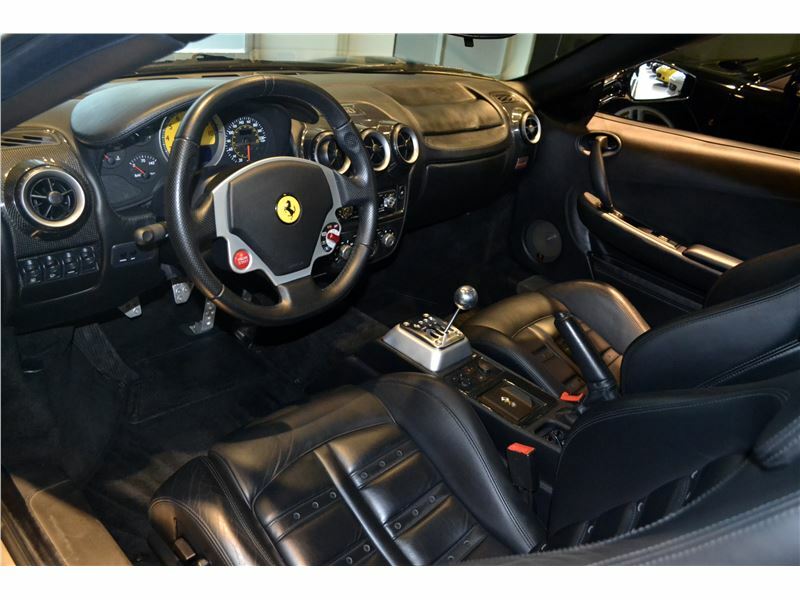 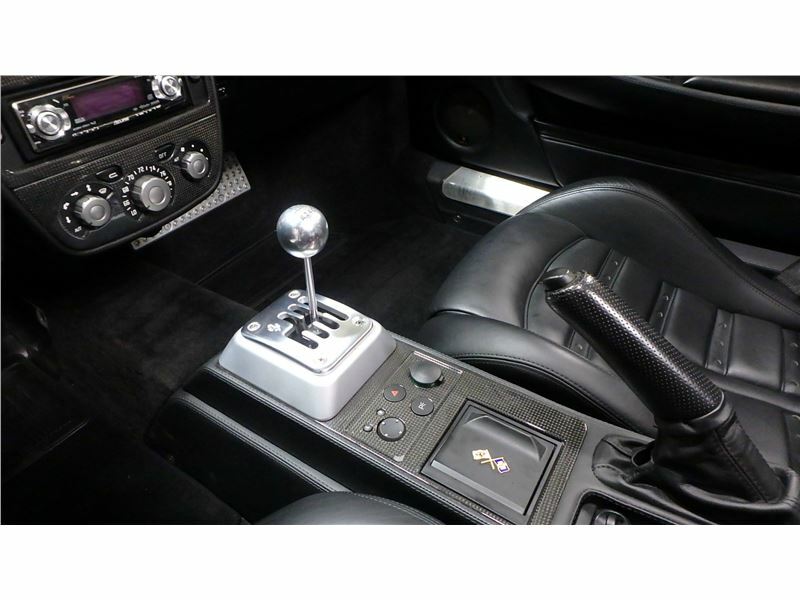 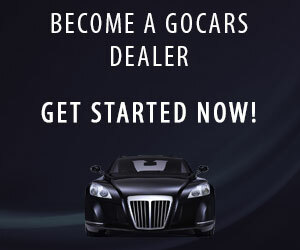 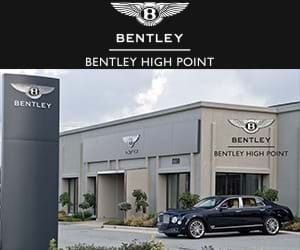 Factory options include 6 speed manual transmission, Electric seats, Daytona seats, Leather rear/ door mould, Red brake calipers, yellow REV counter and has upgraded aftermarket stereo,speakers,sub and amp.